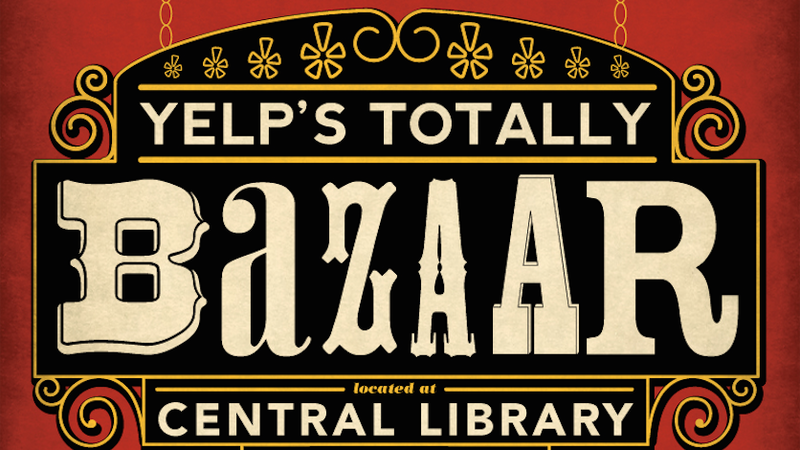 Yelp’s annual Totally Bazaar is my favorite holiday shopping party — so much so that it made the “100 Things Indy” list. So I’m thrilled to be participating as a vendor this year, along with 130 other local vendors selling everything from artisan foods to hand-crafted jewelry. I always intend to buy gifts and instead find a pile of things I can’t live without. Stop by and see me, and remember that “100 Things Indy” makes a perfect stocking stuffer!